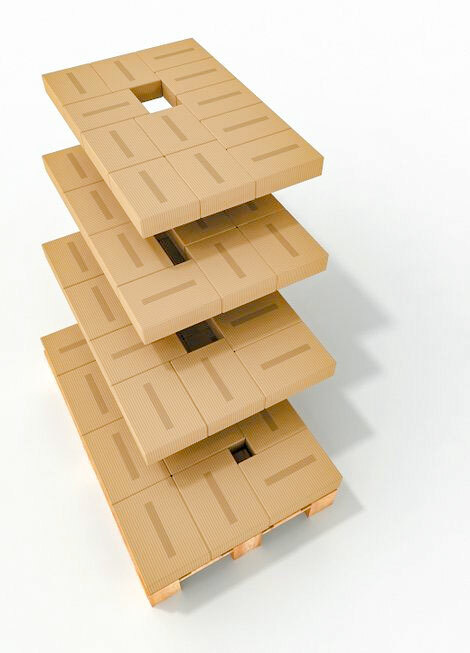 MultiPack calculates a list of optimum layer patterns for the given package and storage space dimensions on the pallet. The user can choose the solution that best meets their needs from these suggestions. In addition, they also have the chance to create stable composite stacks by rotating or mirroring a layer pattern or by combining various layer patterns. Incidentally, MultiPack can also automatically suggest a favourable composite version. of the lower pallet. This information is also provided by MultiPack. 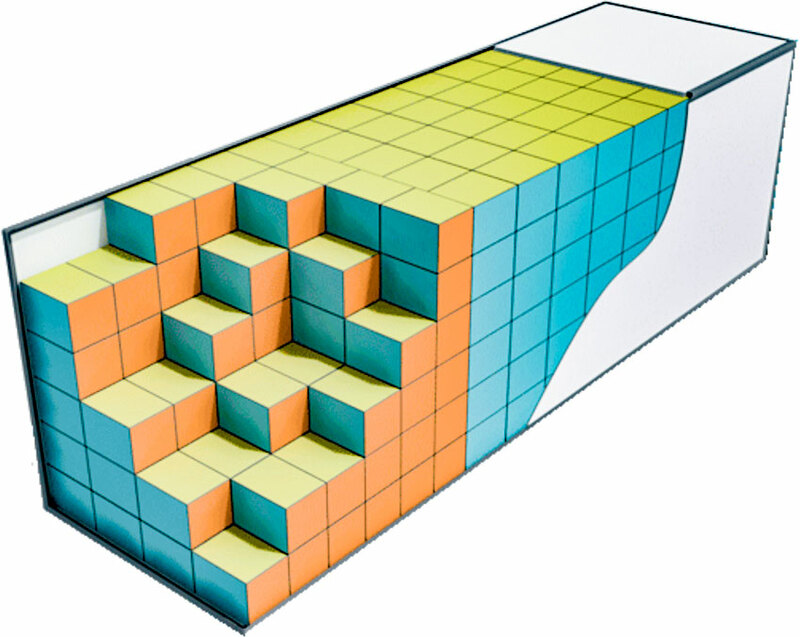 When loading a pallet with packages that have the same vertical orientation in each layer, the available storage space is often not put to the best use. 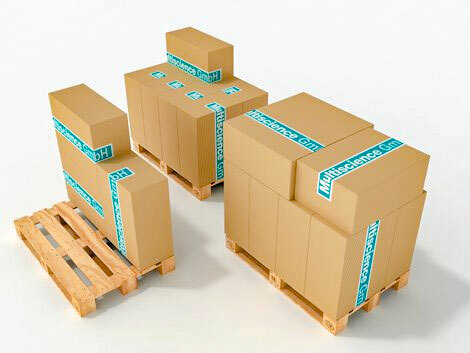 If layers with different package orientations are possible on account of the nature of the packages, MultiPack generates corresponding combinations and thus allows a better use of the storage space. The user can view and print calculated pallet loads as top views of layers as well as side and 3D views. 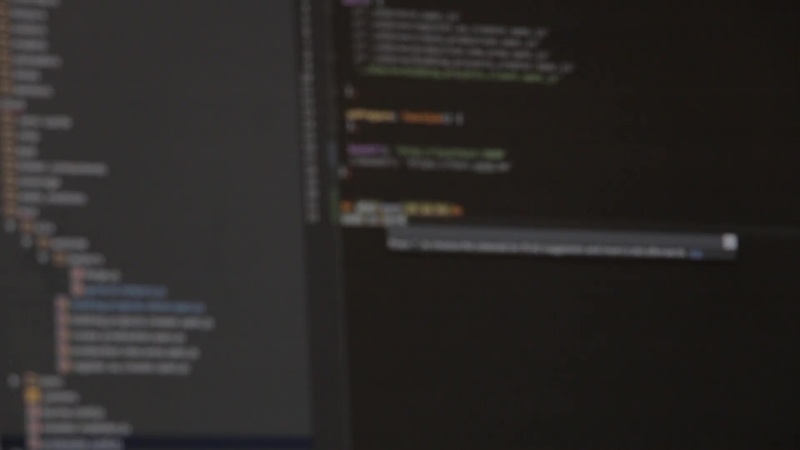 Documents for production can thus be generated in a matter of seconds. If larger packages are stacked in layers on pallets, the storage space is often not put to best use. 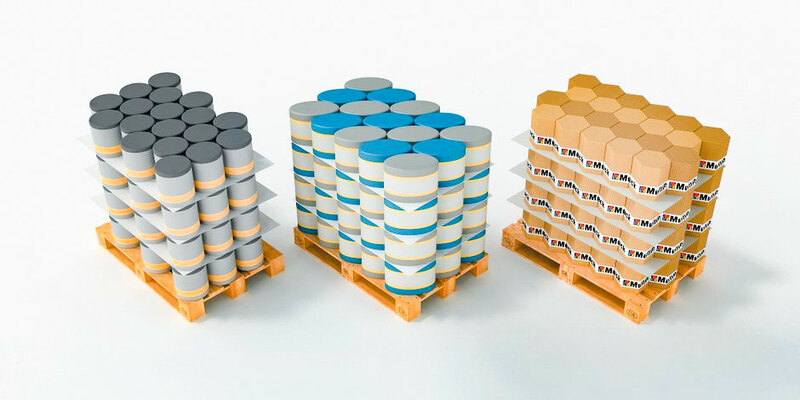 In these cases MultiPack calculates alternatives without fixed layers and thus often achieves a much higher capacity utilization of the storage space on the pallet. In order to simplify the realization of these packing patterns, the load can be shown in stages on screen or in a printout. MultiPack also allows a maximum use of the storage space even when loading pallets, bins and containers with cylindrical or conical objects. Examples of these packages include bottles, cans, buckets, rolls and drums. MultiPack suggests simple 60° and 90° as well as complex arrangements for circular packages. Non-orthogonal arrangements can also be generated for oval packages. Containers in particular, though also HGVs, semitrailers and other large load carriers are loaded with rectangular or circular packages of the same size or pallets of the same size (with overhanging loads too). and, last but not least, the transport costs can be noticeably reduced. Many customers, e.g. exporters and importers, use the detailed loading plans generated by MultiPack to minimize the number of containers in use. MultiPack also determines a mixture of load carriers to minimize transport costs for very large delivery quantities.